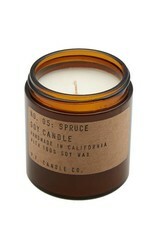 Believing that a candle can be the final touch in making a house a home, P.F. 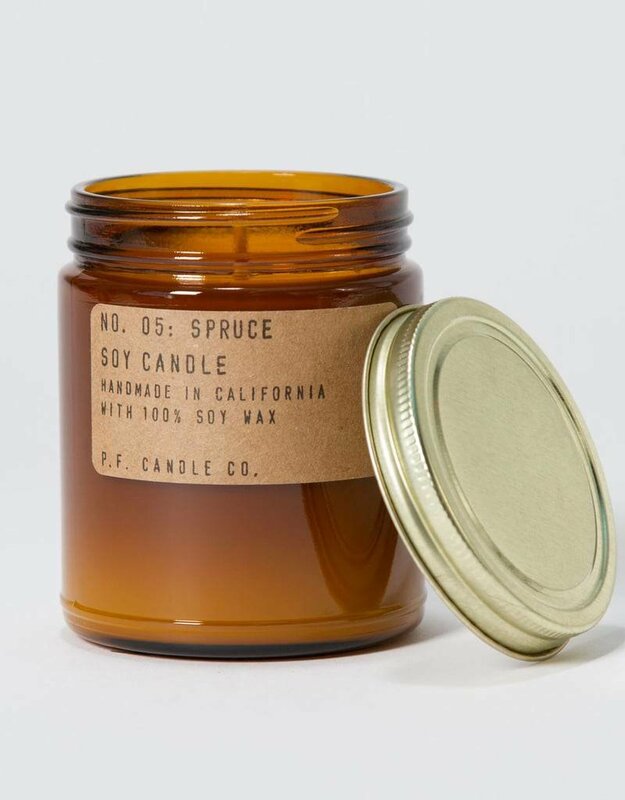 Candle Co. craft each candle by hand in California. 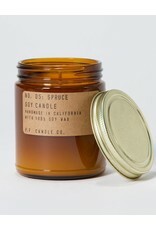 Escape to the outdoors with the fresh and invigorating scent of spruce. 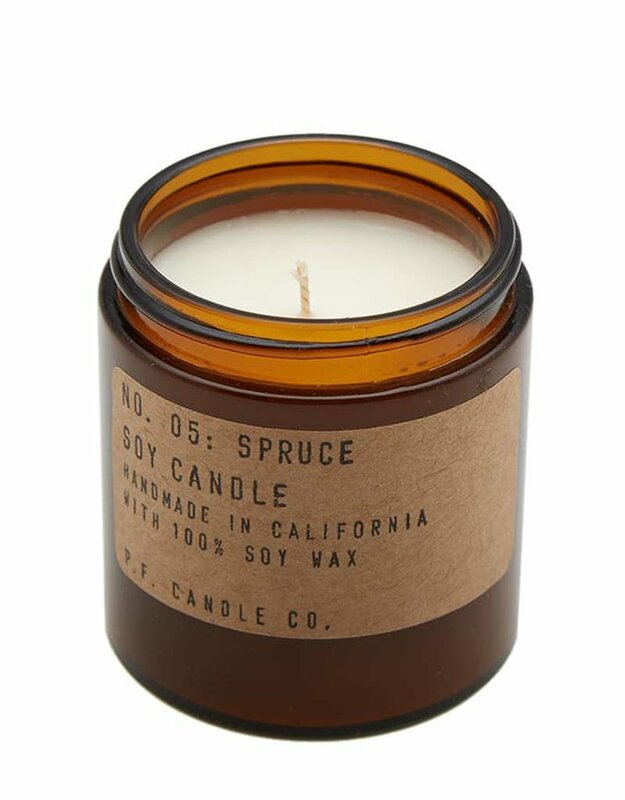 Hints of blue spruce and cedar are uplifted with elements of citrus, so you can sit beneath the trees with the evergreen at your fingertips.